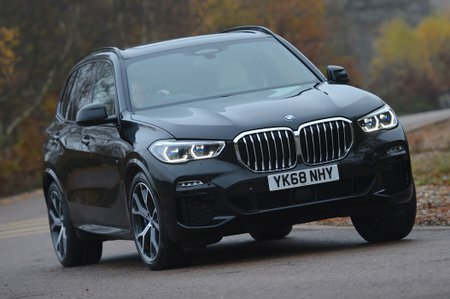 BMW X5 xDrive40i xLine 5dr Auto 2019 Review | What Car? What Car? will save you at least £995, but our approved dealers could save you even more. A lovely, smooth 3.0-litre six-cylinder twin-turbo petrol with a sporty engine note when pushed hard. It’s powerful, too, which makes it great fun to drive, but the problem is its thirst, so it’s only recommendable if you do relatively few miles – or don’t mind splashing out on fuel.